It’s time to show your heart some love. Your heart does some pretty amazing stuff, pumping as many as 2,000 gallons of blood a day – that’s as much as one million gallons over a lifetime! Unfortunately, heart disease is the second-leading cause of death in Canada, and four in 10 Canadians have three or more risk factors, including high blood pressure, high LDL cholesterol and smoking. Take care of your heart, so your heart can continue to take care of you — and that includes treating it to plenty of heart-healthy foods, like the ones below. Pistachios are a high-protein, low-fat and low-calorie nut, featuring heart healthy monounsaturated fatty acids like oleic acid and minerals like potassium, phosphorus, calcium, and iron. 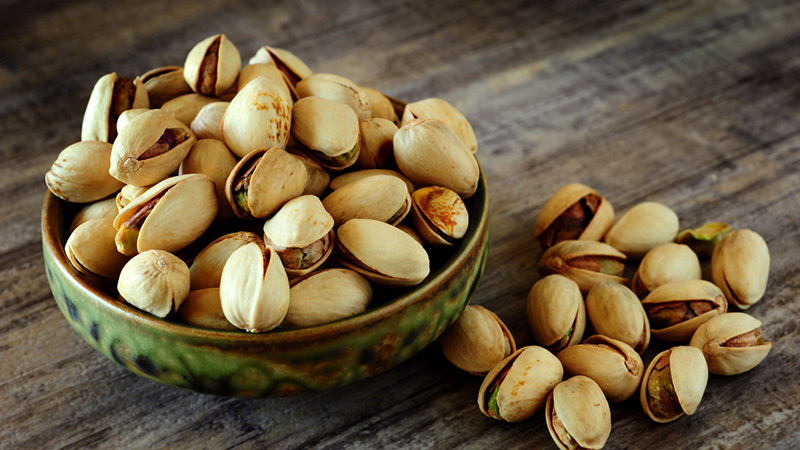 A recent report in the American Journal of Clinical Nutrition says the “inclusion of pistachios in a healthy diet beneficially affects cardiovascular disease risk factors.” And one study revealed that participants who included pistachios in their diet lowered LDL cholesterol – the “bad” cholesterol that can be a risk factor for heart disease. The study concluded that pistachios, eaten as a part of a heart healthy diet, may decrease the risk of cardiovascular disease. Avocados are a fruit also rich in monounsaturated fatty acids. As many as ¾ of the calories in an avocado are an omega-3 fatty acid known as alpha-linolenic fatty acid, a “good” fat that has been linked to heart health. 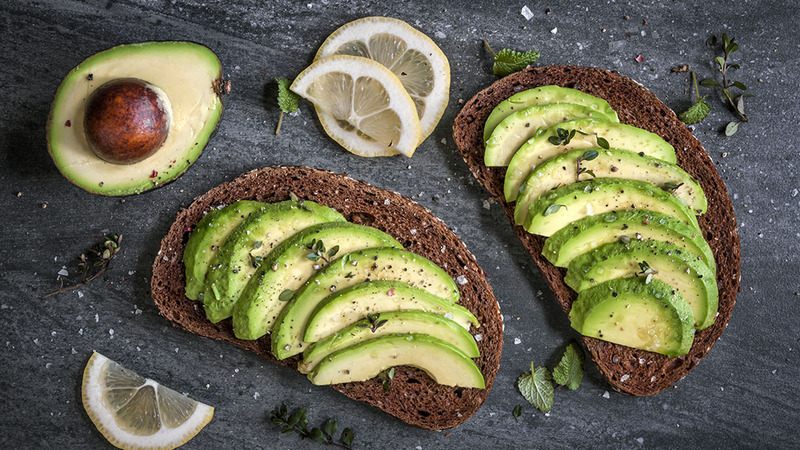 Researchers looked at the effect of avocados on cardiovascular risk factors by replacing saturated fatty acids with unsaturated fatty acids from avocados. Participants who consumed a moderate fat diet that included an avocado a day lowered their LDL cholesterol levels, as well as overall cholesterol and triglyceride levels. Replacing foods high in saturated fats, like cheese, bacon, or burgers, with foods high in monounsaturated fats like avocado, may help protect your heart by lowering cholesterol levels. Almonds are often recommended as part of a healthy diet. They’re a great source of vitamin E, magnesium, fibre and antioxidant plant flavonoids. Researchers have found that almonds can significantly increase the amount of antioxidants in the blood stream, offering protection for the heart by reducing blood pressure and improving blood flow. 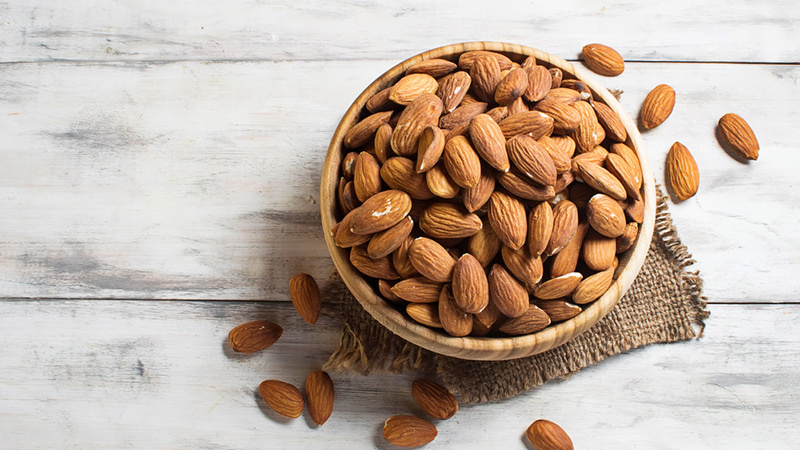 Previous studies have looked at almonds as a heart healthy food, and this study continues to support almonds as a healthy snack. 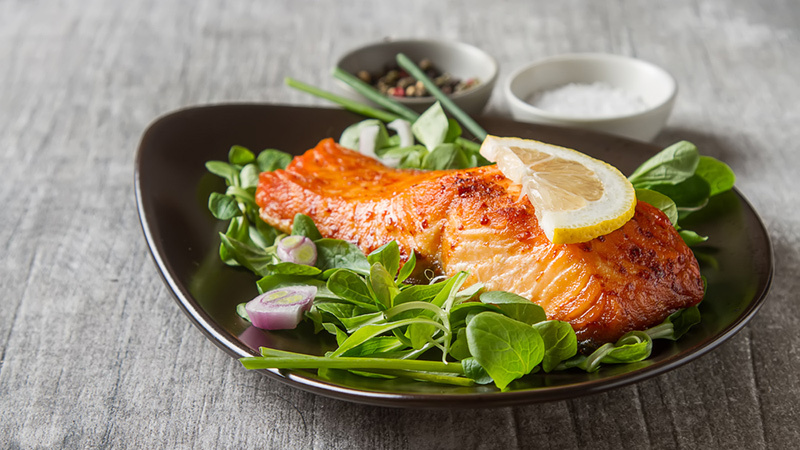 Wild salmon is more than a tasty option for dinner; it’s a heart healthy food, as well. Salmon, and other oily fish like trout and herring, contain omega-3 fatty acids that may help lower risk of death from coronary artery disease. The American Heart Association recommends eating fish at least twice a week to protect your heart. 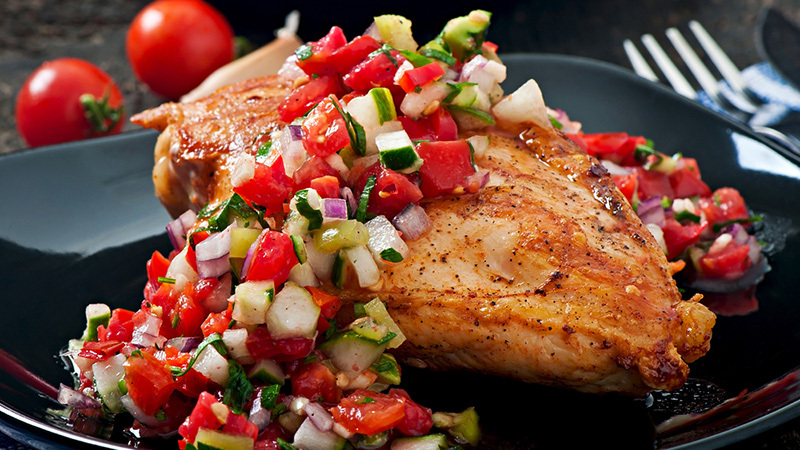 By replacing red meat in your diet with chicken, you may help lower your risk of heart disease. A study examined American women, and showed that those who ate two servings of red meat a day had a 30% higher risk of developing heart disease than those who ate ½ a serving a day did. By substituting one serving of red meat with chicken, participants lowered their risk by 19%. So skip the burger at your next barbeque, and choose the grilled chicken instead. 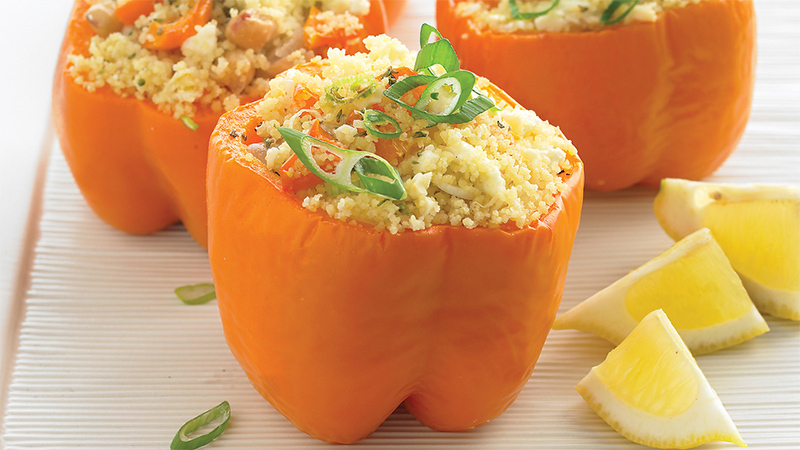 Bell peppers are one of the food sources highest in vitamin C, which has been shown to help reduce the risk of stroke, lower blood pressure and reduce inflammatory conditions that can lead to heart disease. Just one yellow bell pepper can provide 569% of the recommended daily of vitamin C, and one red bell pepper offers 349%. So include plenty of both in your diet to experience the heart-healthy benefits. Flaxseed is a great source of omega-3 essential fatty acids that can benefit heart health, as well as omega-6s and omega-9s. 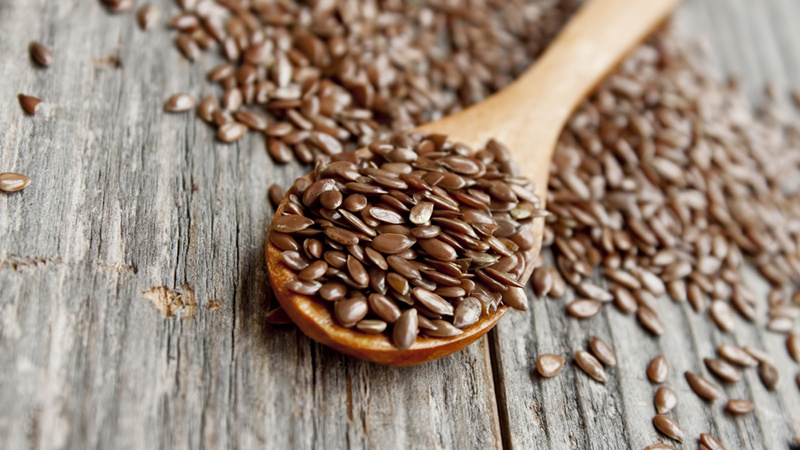 Omegas can help fight inflammation associated with heart disease, and flax seeds are a great plant-based source, especially beneficial to vegetarians, vegans and those who don’t eat fish. 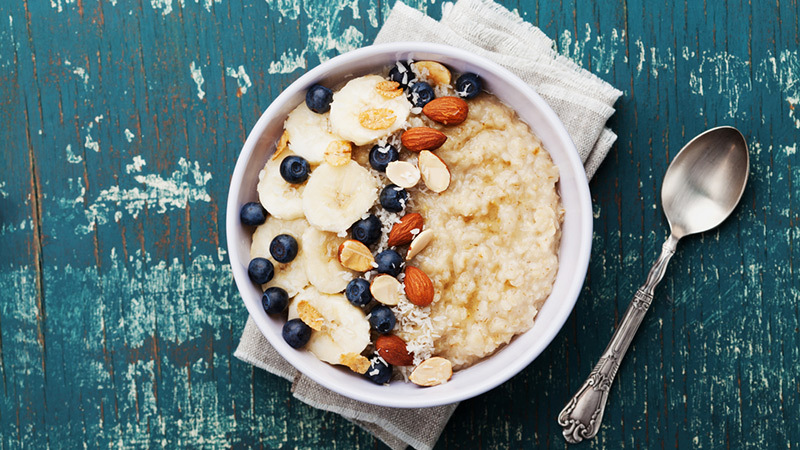 Oats contain a very special kind of fibre known as beta glucan that’s been shown to reduce LDL cholesterol levels and triglyceride levels and support a healthy heart. 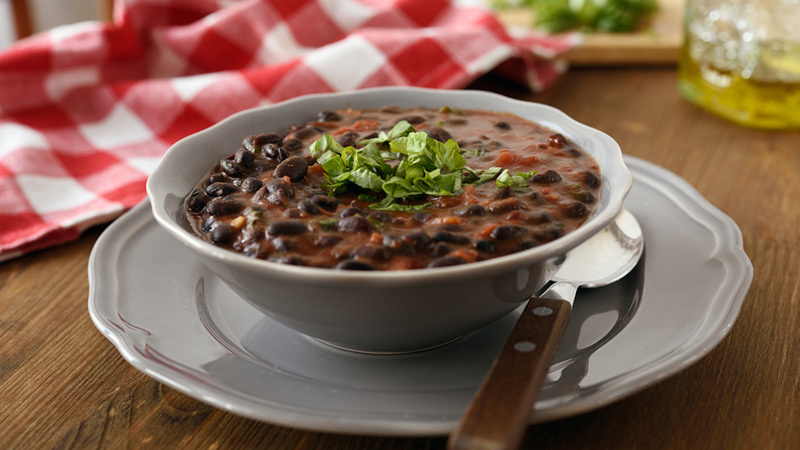 Black beans are a nutrient rich food full of B-complex vitamins, folate, magnesium, calcium, niacin, omega-3 essential fatty acids and soluble fiber. The American Heart Association says beans may reduce blood cholesterol, a leading cause of heart disease, and recommends adding them to your meals to reap their health benefits. The antioxidant polyphenols found in berries like cranberries, blueberries and strawberries, along with vitamins, minerals and fibre, have been associated with lowering cardiovascular risk factors. 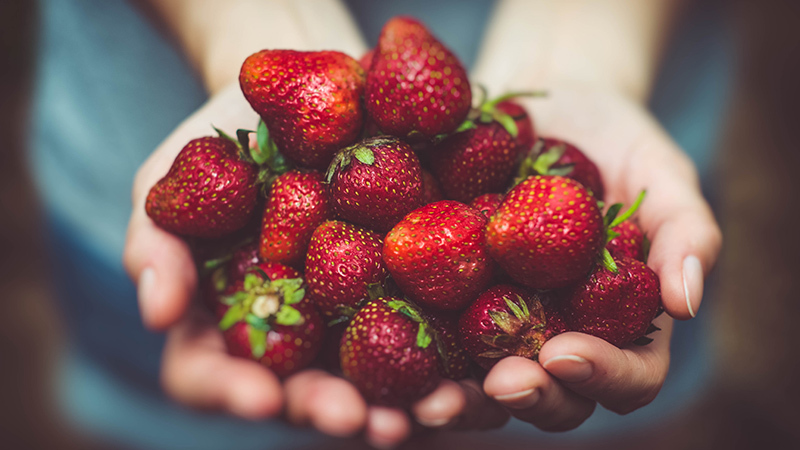 Berries have shown to have significant improvements on LDL cholesterol, and studies have shown a reduced risk of death from cardiovascular disease in both men and women who consume berries as part of a healthy diet. Include these top 10 heart-healthy foods into your diet, and you may experience the cholesterol lowering, heart-disease protecting benefits they provide. Your heart will love you for it.